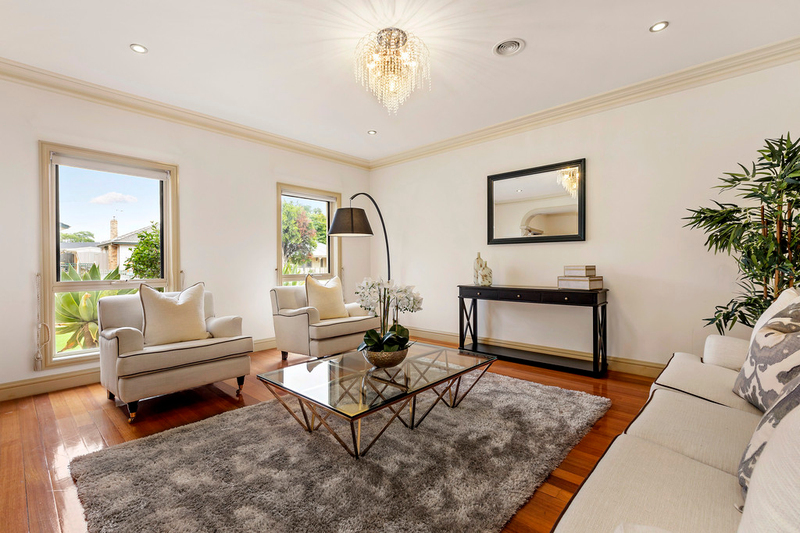 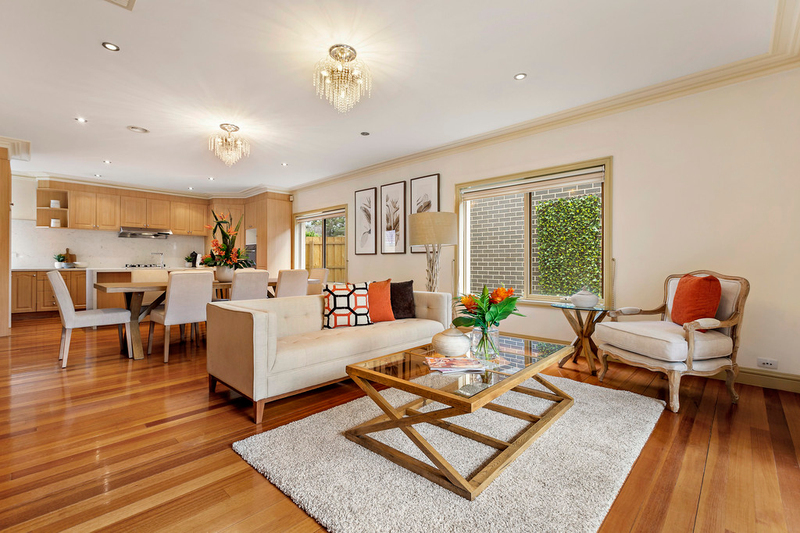 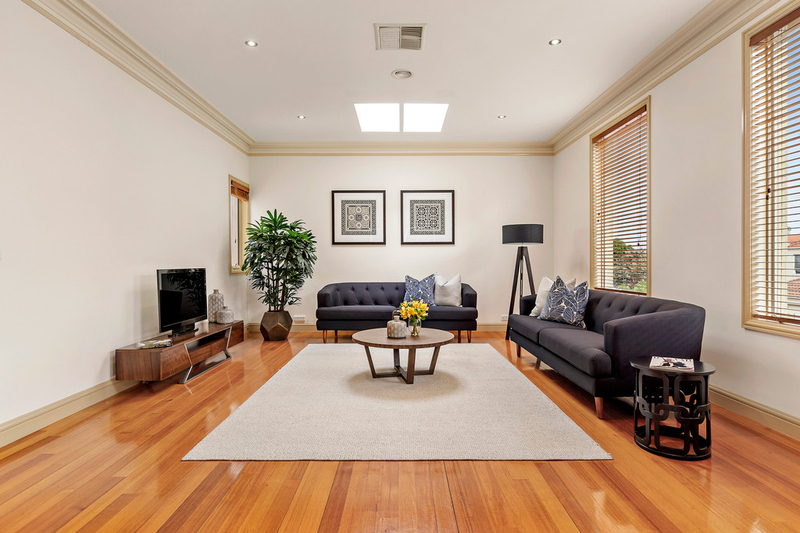 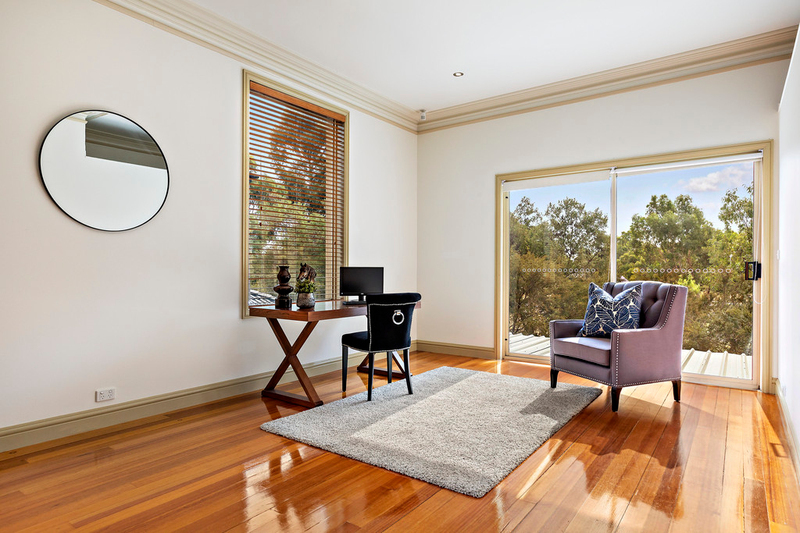 Be quick to call this six bedroom residence your home, where generous proportions and thoughtful design create a magnificent statement of luxury living in a convenient Oakleigh South address. 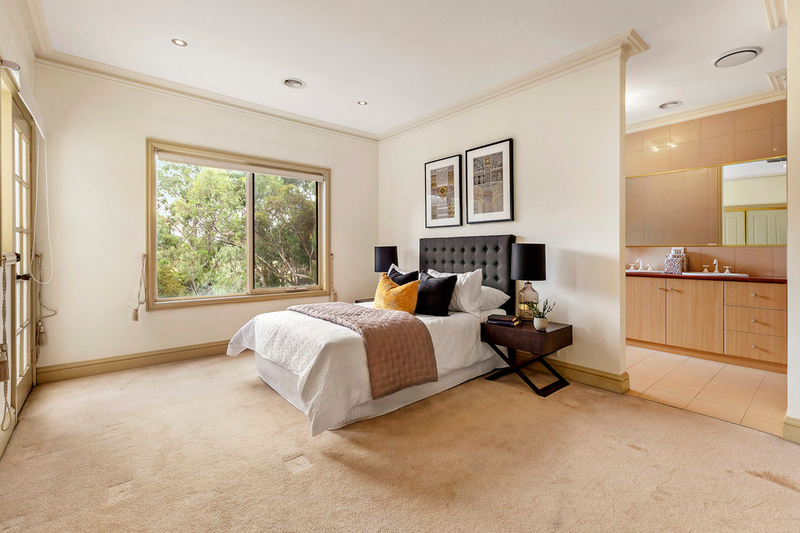 Two master bedrooms, one on each level, provide the ultimate in flexibility and are therefore perfect for the extended family or those with teenagers who value privacy. 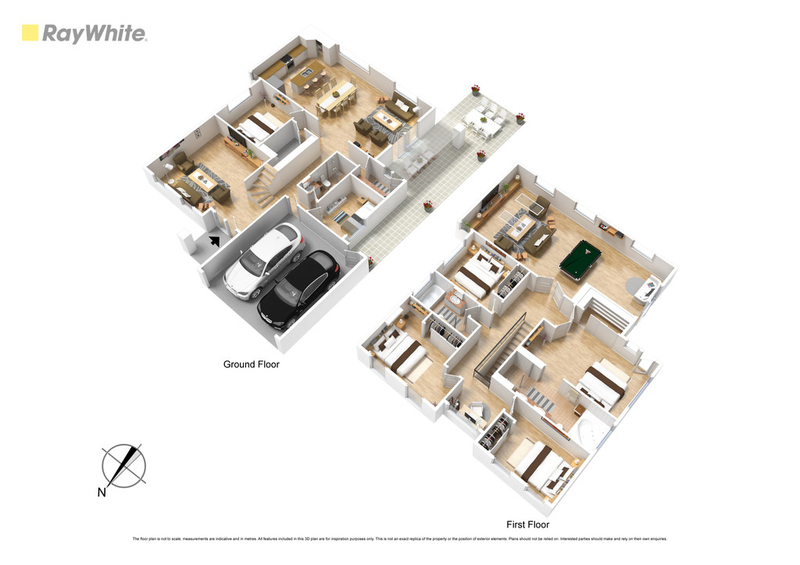 Upstairs has multiple bedrooms, study, family bathroom and an enormous rumpus or theatre room again perfect for a multi generational family. 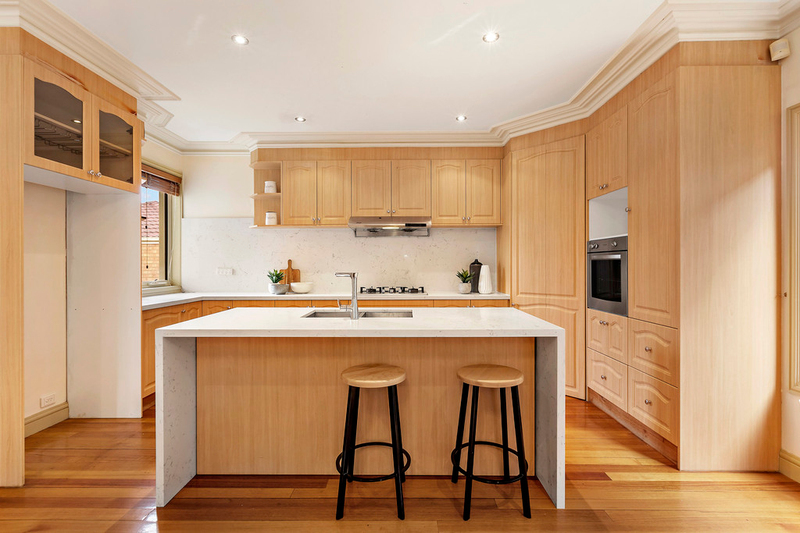 Downstairs flows past formal lounge, two bedrooms into the open plan living and gourmet kitchen, complete with pantry, feature island bench, stone bench tops and 900mm stainless steel appliances. 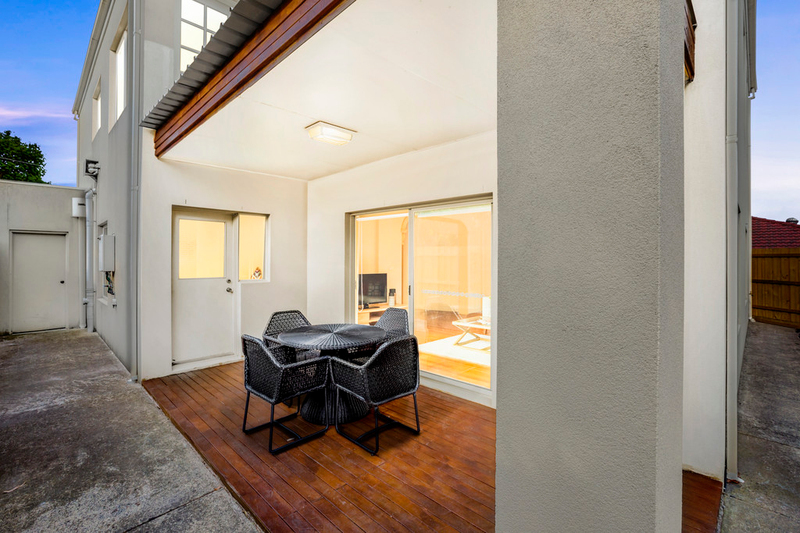 Outdoor alfresco creates seamless indoor-outdoor flow, while luxe features including contemporary timber floors, ducted heating, evaporative cooling, double lockup garage and low maintenance landscaped gardens enhances the appeal of this show-stopping home. 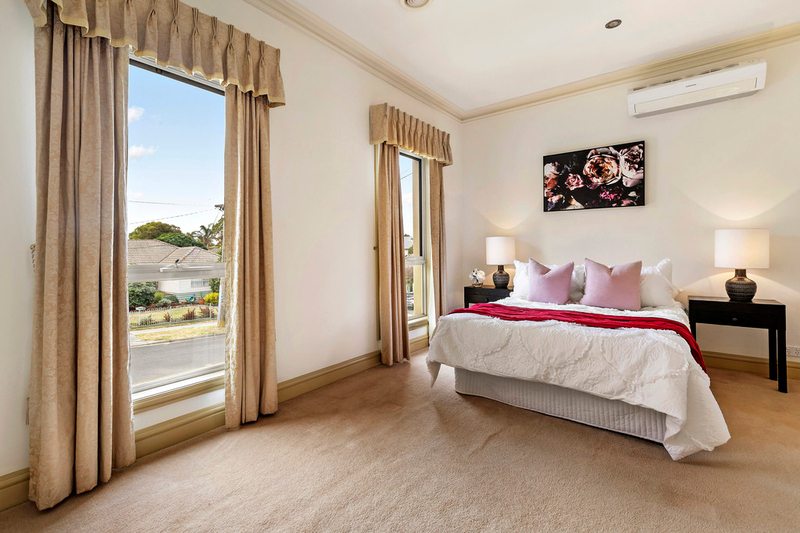 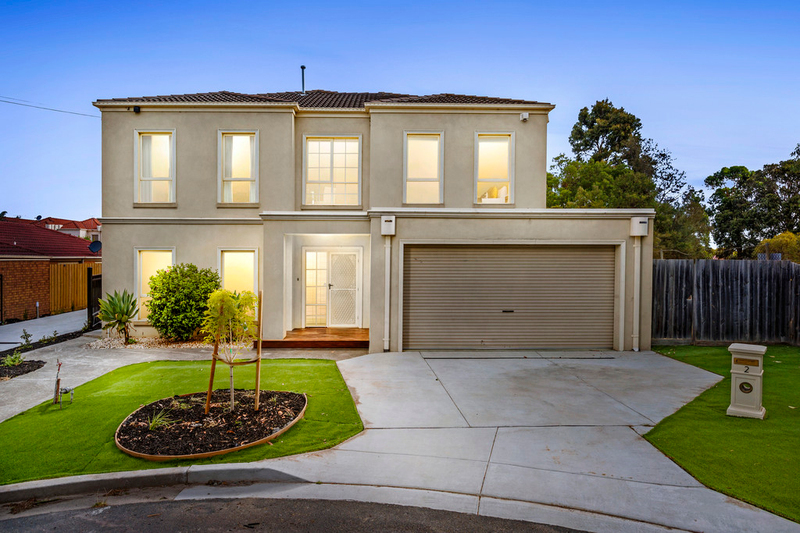 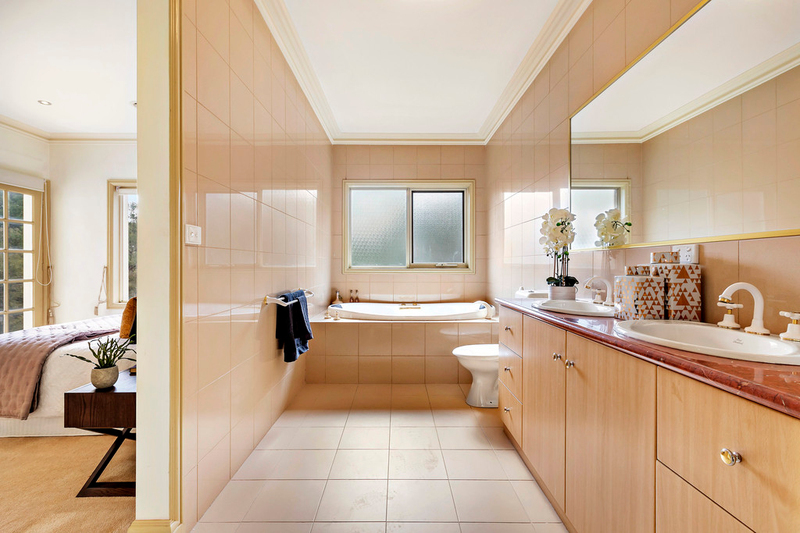 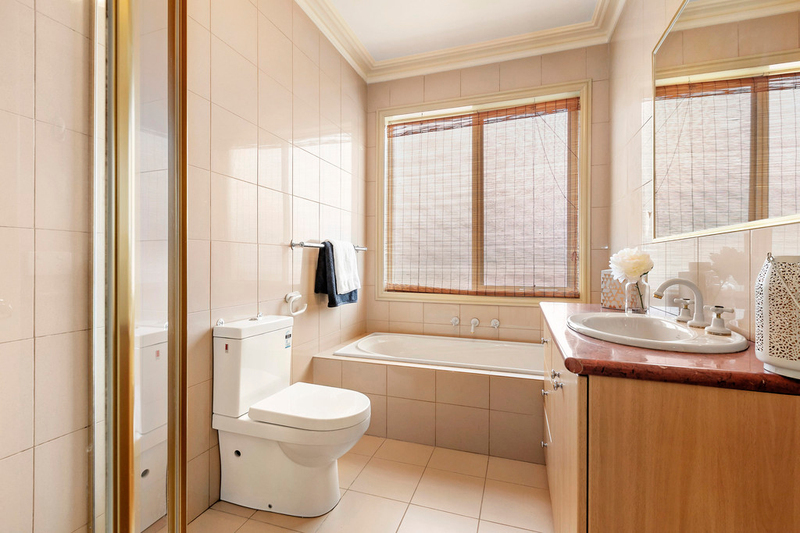 A short walk to Links Shopping, parks, schools and minutes to Oakleigh Central, Oakleigh train station, the Monash Freeway and Chadstone Shopping Centre, upgrade your family to a higher class of living.